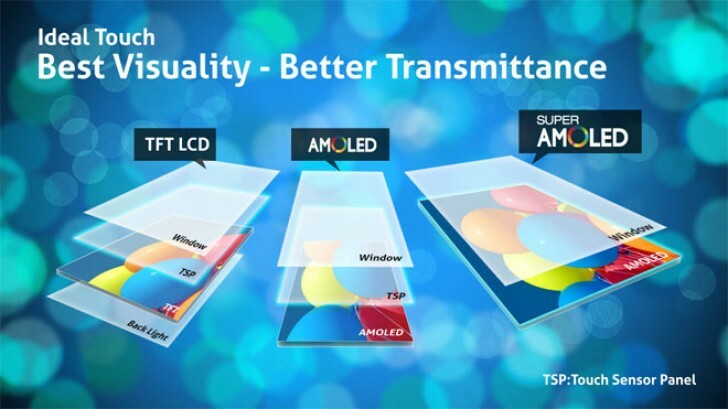 According to an analysis done by IHS Technology, AMOLED screen production cost is now lower than that of LCD screens. Production costs in the first quarter of the year for a 5" 1080p display amount to $14.30 for an AMOLED panel compared to $14.60 for an LCD one. However, it's yet to see if this trend will keep on. In Q4 2015, an AMOLED panel cost $17.10 to make, while an LCD one was cheaper at $15.70. IHS notes that the numbers apply for the production cost of a LTPS LCD (Low Temperature Poly-Silicon Liquid Crystal Display), which is the most efficient type of TFT LCD. Provided this trend keeps up, we could very well see a surge in smartphone makers choosing AMOLED screens for their mid-range models. We can't help but remind you of this excellent video done by Samsung, in which the company explains the technology behind AMOLED screens. JDI and Joled will become the leading display maker in the future.